A conference just for Boys! 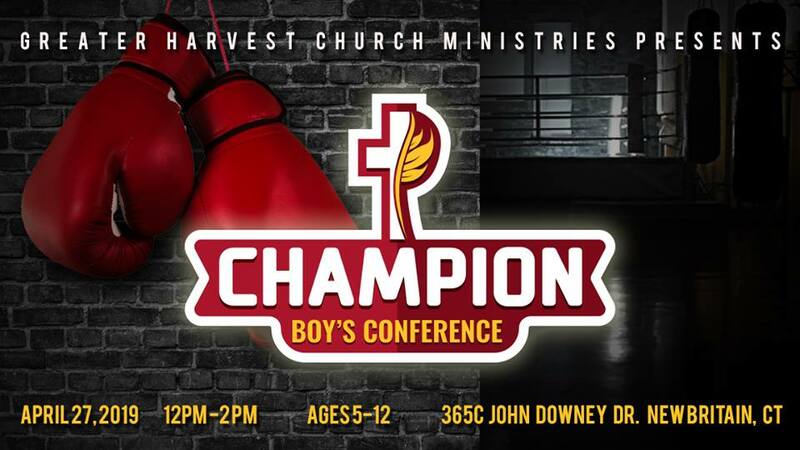 This FREE conference is designed for boys ages 5-12 years old. 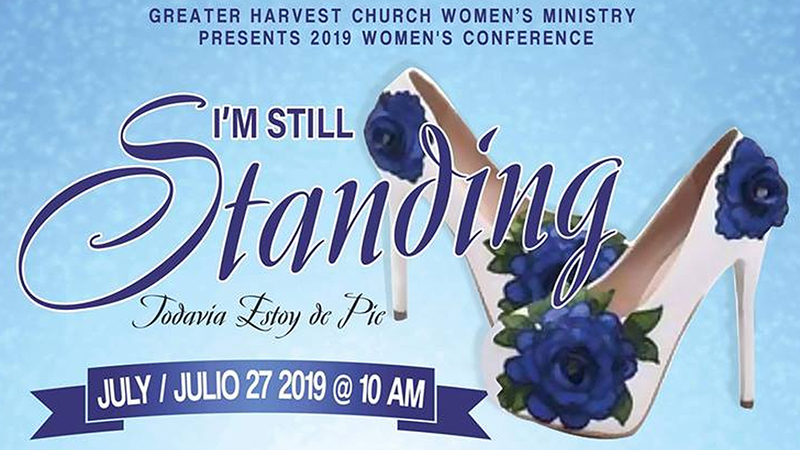 A conference just for Girls! 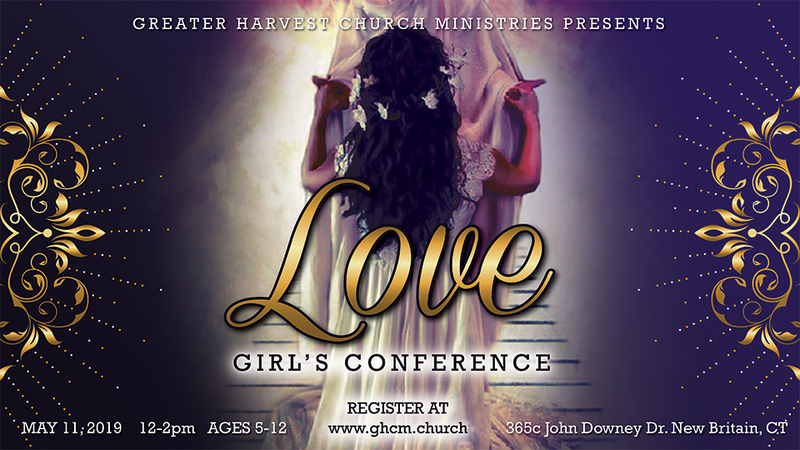 This FREE conference is designed for girls ages 5-12 years old. $20 Registration fee includes lunch and t-shirt and more! A Simpler Way for Giving. 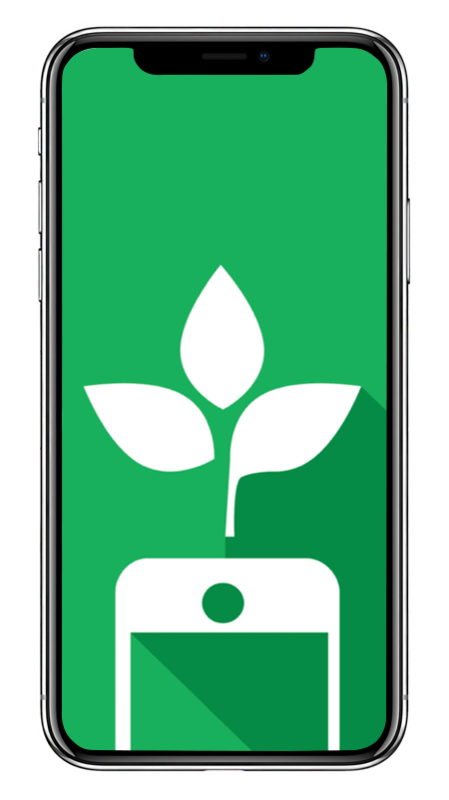 Greater Harvest Church Ministries now offers online giving. Simply download the Tithe.ly app from your IOS or Andriod App Store and search up our name. You can also click on the button below to make your donation. Your offering is 100% Tax Deductible! Have a question or are in need of prayer? Send us a message and someone will contact you as soon as possible.